Having recently signed on as the first-ever title sponsor of the Paris Marathon, Schneider Electric will be installing energy harvesting Pavegen tiles all along the 26.2 mile route and spectator paths at this weekend's race. With over 50,000 runners, the company says that the sponsorship activation will be the largest ever installation of the Pavegen technology. “Imagine if your run or walk to work could help to power the lights for your return journey home in the evening,” Pavegen Chief Executive Officer Laurence Kemball-Cook, told Bloomberg. 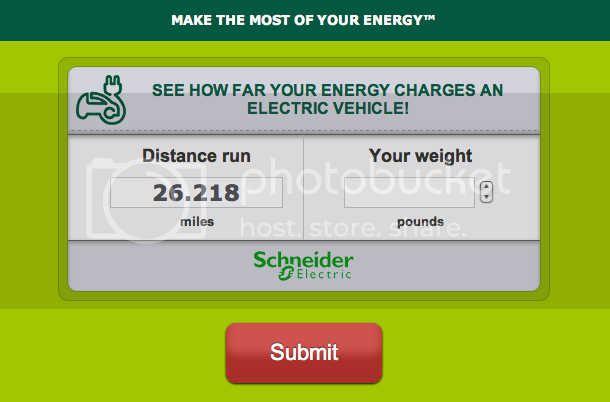 On Schneider's Facebook page, fans can also predict how much off-grid power the Pavegen tiles will harvest during the marathon to win VIP access at next year’s race.